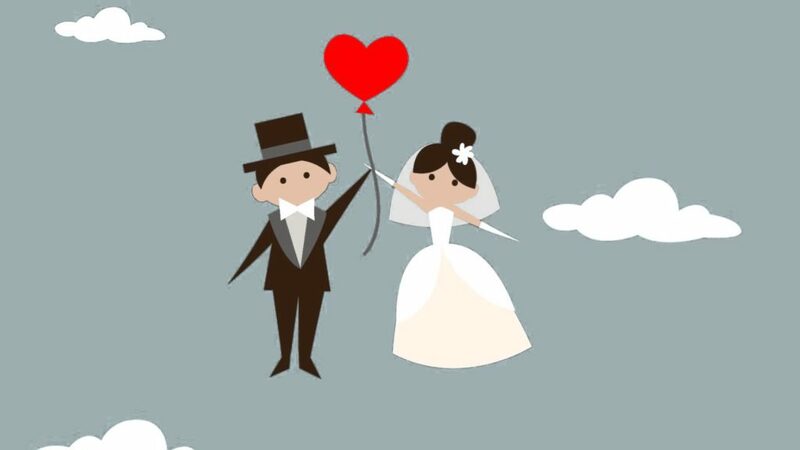 Wedding card experts, the complete and ultimate solution for all your wedding invitation needs. If you are looking for some classy or creative, calligraphic or abstract Invitations. Wedding Card Experts is offering the best and quality services in Pakistan. We are serving our clients for more than a decade with a vast variety of Invitations. We provide all kind of invitations such as Wedding Invitation, Party Invitation, Engagement Invitation, Birthday Invitation, Custom Invitation, Special Invitation Cards and many others. 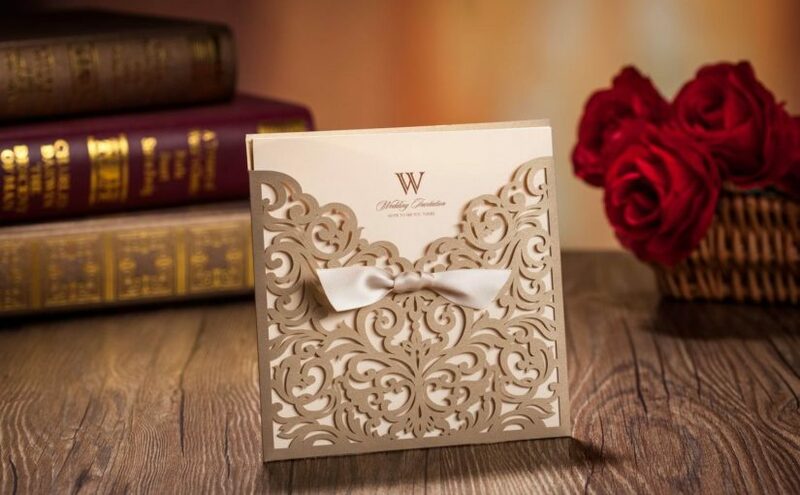 We’ve got a massive variety of Stock wedding cards, laser cut wedding cards, box wedding cards, scroll wedding cards, booklet wedding invites, wedding cards with fabric, handmade wedding cards, elegant wedding cards, luxury wedding cards, and the list goes on. 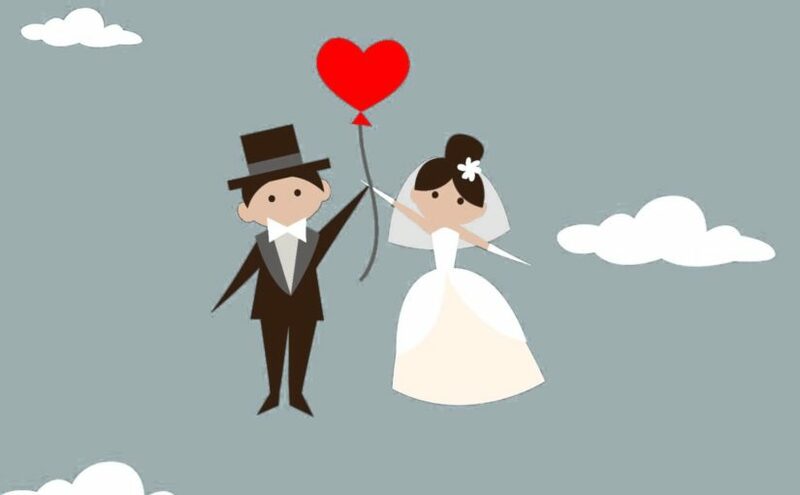 Our custom wedding card design services will make you fall in love with us. We are the best custom wedding card provider in Lahore. Our wedding cards are not just known in Pakistan, we are delivering and serving our customers internationally. You can check our collection or come up with your idea. So CALL NOW to confirm.